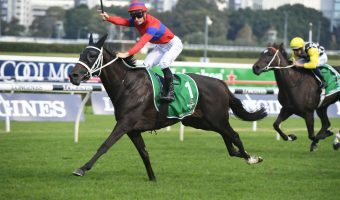 A disappointing eighth in last weekend’s Group 1 Caulfield Stakes (2000m) has seen Chris Waller’s four-year old Unforgotten spelled for the remainder of the Spring. 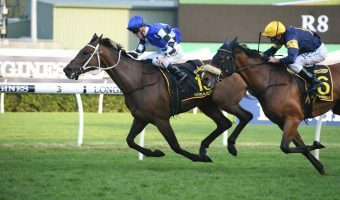 The lightly raced mare out of multiple Group 1 winner Fastnet Rock struggled second-up last week, prompting an early trip back to the paddock after what looked to be a promising campaign. 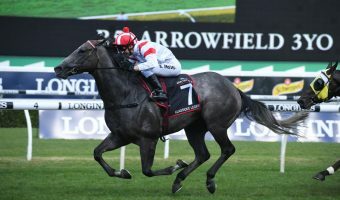 Unforgotten won the Group 2 Chelmsford Stakes (1600m) earlier in September, and went on to run third behind D’Argento and Hartnell in the Group 1 Epsom Handicap (1600m) three weeks later. 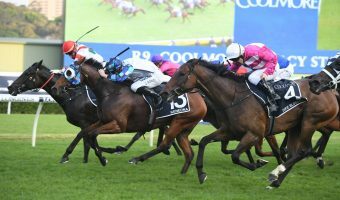 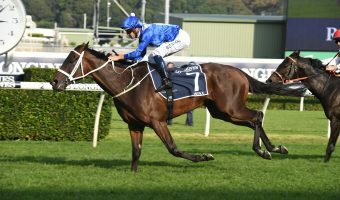 After the win in the Chelmsford, Waller suggested this weekend’s Caulfield Cup (2400m) might be an option, but it appears as though something may have gone wrong last week to prompt the early spell.